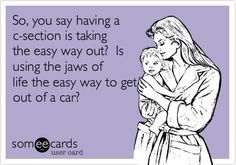 One word to sum up what recovering from a cesarean section surgery is like = Unpleasant. I’ve been a bit concerned that I’m still having heavy blood loss (not from the incision area) which is interesting since I delivered via c-section but anatomically does make sense. Apparently nothing to be concerned about as its just my body readjusting and the amount of blood loss can differ daily, or even throughout the day, based on physical activity and even breastfeeding. When the baby is properly latched breastfeeding can actually tighten the uterus which can expel extra blood. The human body really is amazing. Though I have no issues with my incision and it is healing great, at times I do have sharp pains, and also have severe pain in my abdominal area. I realize why I have pain since my delivery basically caused my organs and muscles to be shifted around and they need time to heal, but I didn’t realize how much pain I could feel during this process. 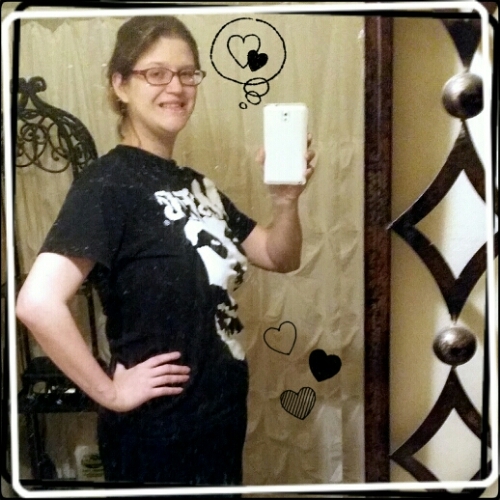 Onto more good things ~ Amazing that after giving birth I went from weighing 191 lbs to 171 lbs. Half the weight lost was my little big guy, and I guess the rest was the placenta and blood loss. This entry was posted in Fourth Trimester, Newborn, Postpartum, Pregnancy Journal. Bookmark the permalink.